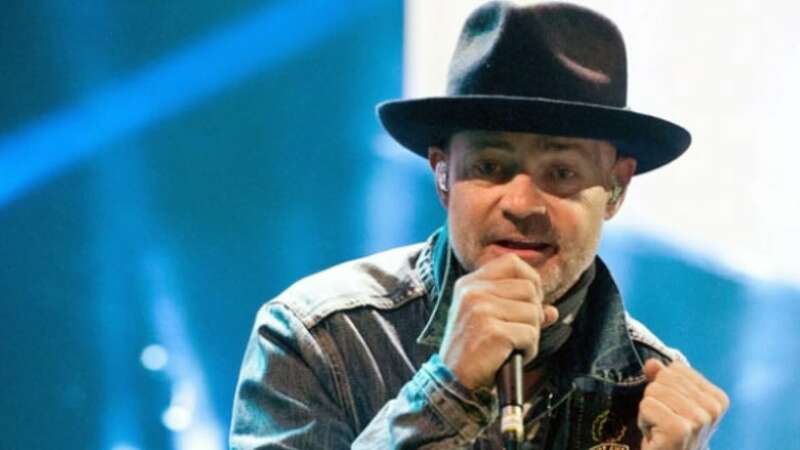 Gord Downie, 53, from The Tragically Hip has passed away after a diagnosis of incurable brain cancer. Hrm…I always thought The Hip was well known. I’ve never heard of them, either. It’s a nice band name, though. I play his music all the time. This thread needs a couple of youtube selections. Yes, it does. Hopefully it’s not too late for @Starling to learn our community protocols. I hate the music so I ain’t posting any.